"Web has set us apart from our competitors. They've captured the personality of our business and delivered easy-to-use technology. We are delighted with our website and would highly recommend Web." Kirsten Lord, Chairman, The Physio Centres. 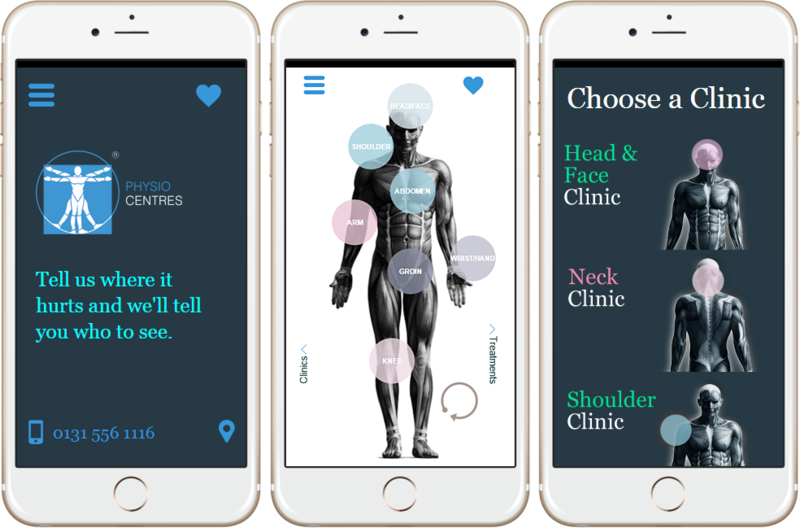 The Physio Centres needed a website with a strong online marketing strategy that would increase online enquiries in a very competitive market. Web created a new website with a feel of "health and wellbeing" and a strong connection to different sporting communities by dressing the home page figures for different sporting occasions: it instantly created a talking point for new patients. 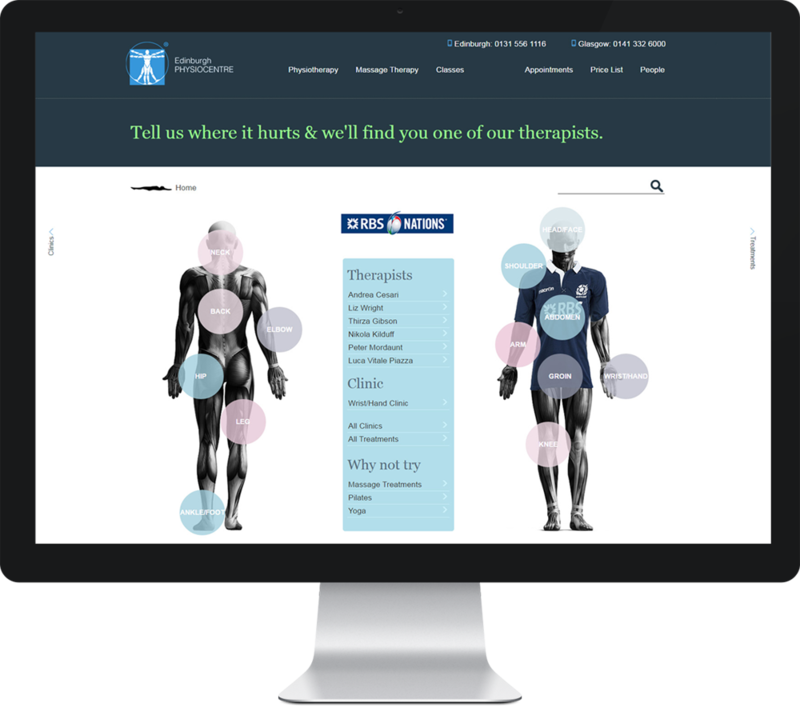 This beautifully crafted website was developed to engage patients with a focus on clinics, treatments, and detailed profiles for individual specialist therapists. The results to date show an increase of 26% in online enquires. New patients are responding incredibly well to being free to select a specialist therapist based on the therapist’s area of expertise.